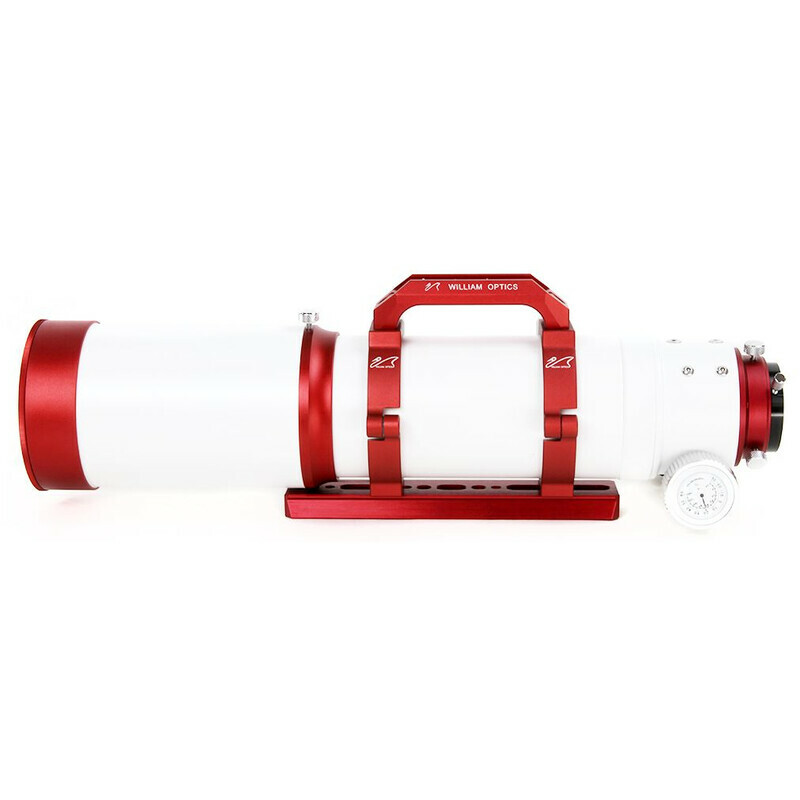 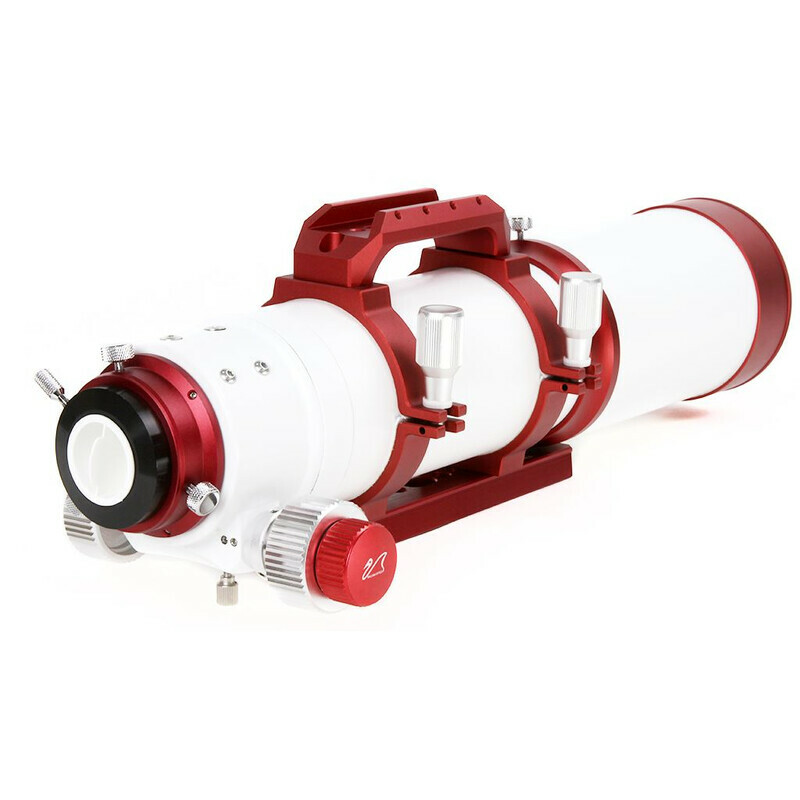 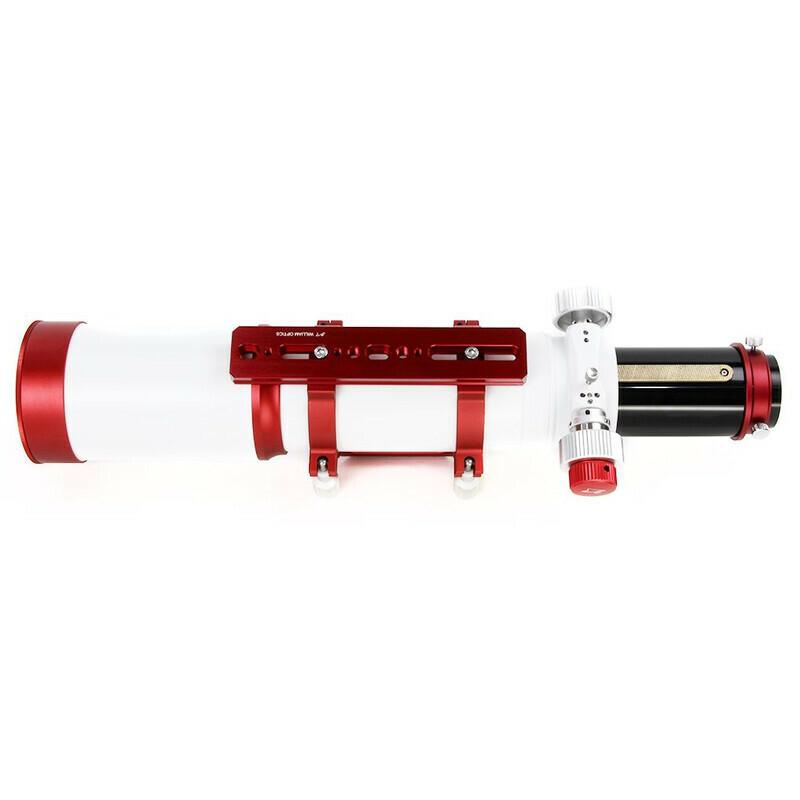 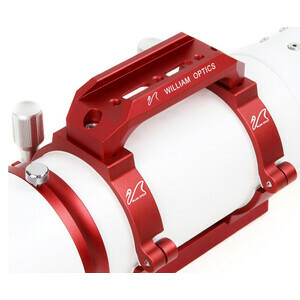 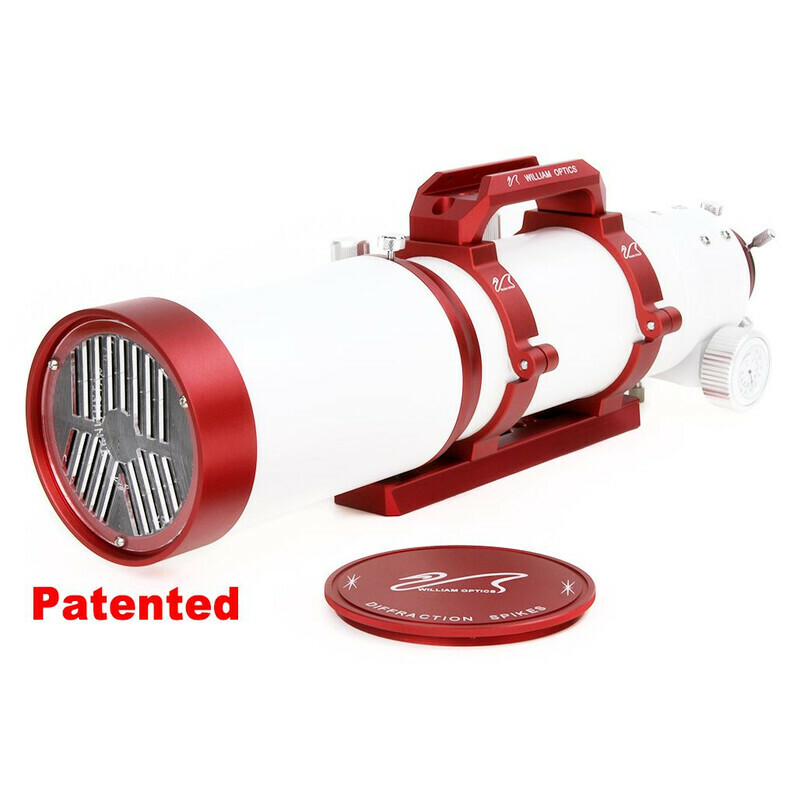 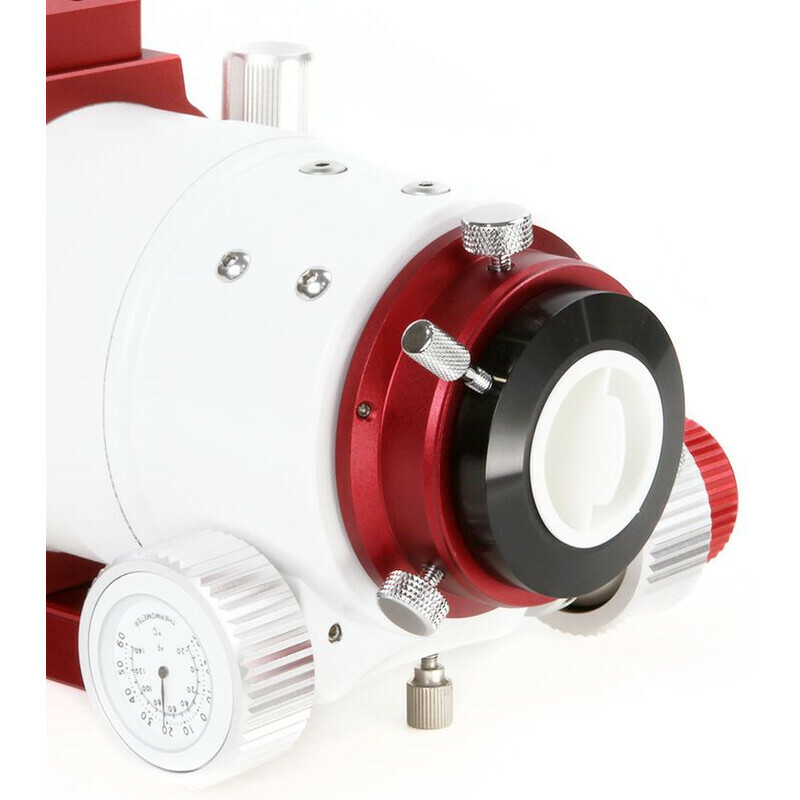 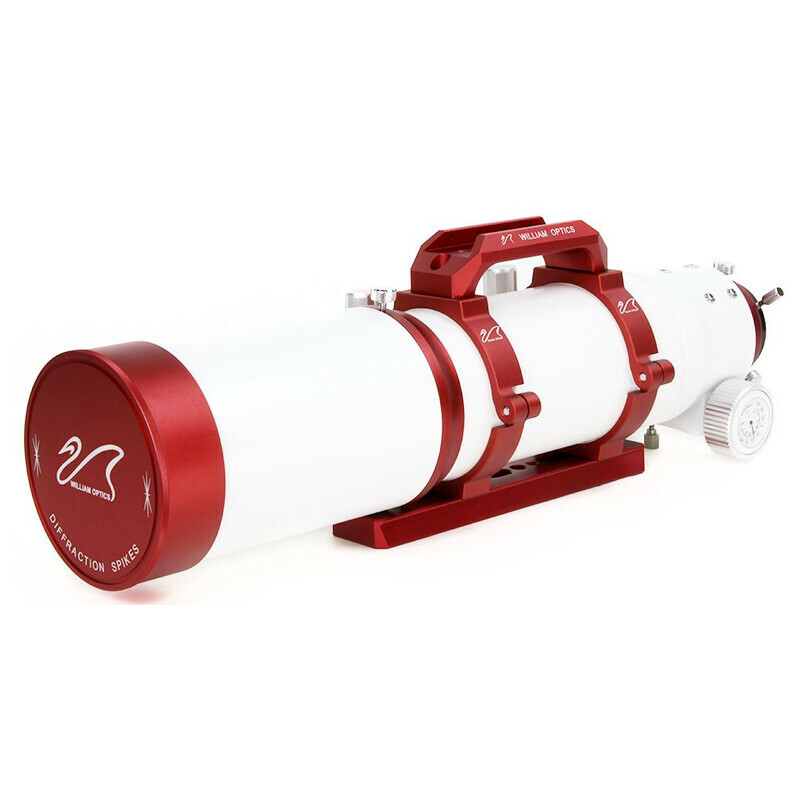 The ZS81 is an F/6.9 FPL53 Doublet air-spaced APO with a CNC machined ultra-high precision lens cell, F/5.5 with a optional x0.8-Flattener. 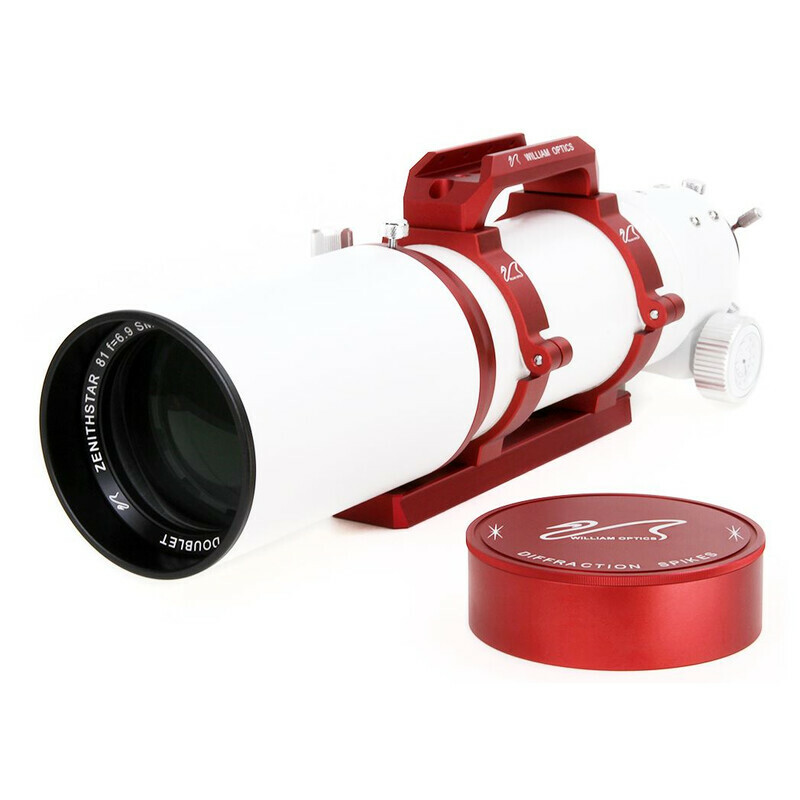 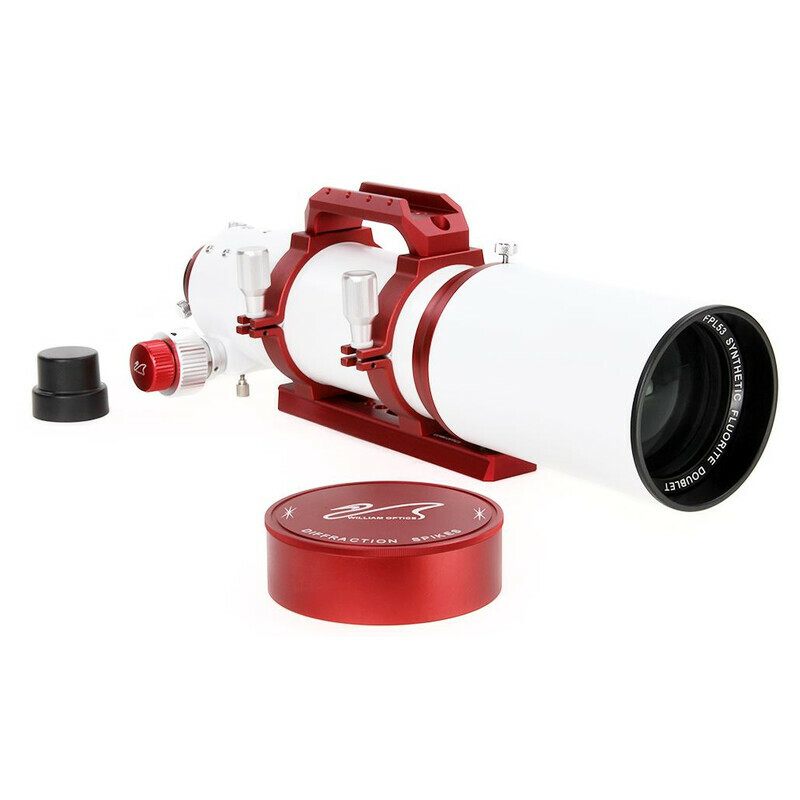 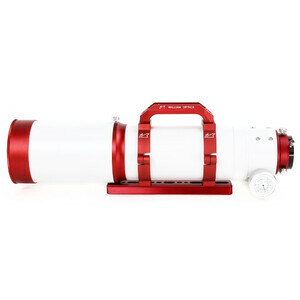 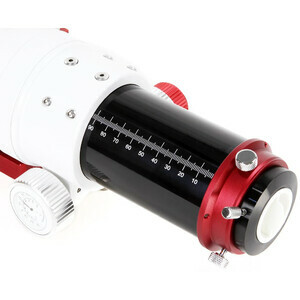 It comes wit a 2.5”R&P Ultra robust focuser with 1:10 dual speed: a treat to use during astrophotography. 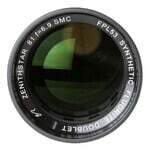 No image shifting! 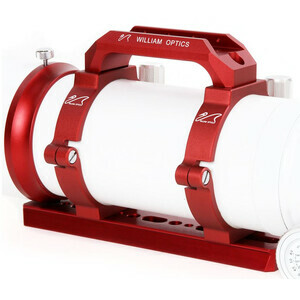 Heavy duty: perfect for your accessories. It comes with a innovative Bahtinov Mask Cover!